within the private placement market. Sponsors can participate in, and gain access to, the real estate capital markets. BullsBridge Capital is the product of decades of collective experience in direct real estate investing, capital raising, capital deployment, marketing and digital media founded by a team of people who have a history of solving problems with innovative solutions. Witnessing a confluence of events within law and technology, and the endemic issues of direct real estate investing, we set out to orchestrate a more efficient solution. Having participated in the industry for years as both a Sponsor and an Investor, our founder, Andrew Klein, is keenly aware of the hurdles facing both groups. BullsBridge Capital was founded to help address the industry’s inherent inefficiencies ranging from deal sourcing and capital raising to inequitable access and inconsistent deal terms. We are bringing innovative solutions to an industry steeped in tradition. The BullsBridge Platform seeks to provide Investors with an efficient, and previously unavailable, channel to access and directly invest alongside a team of seasoned real estate professionals, while retaining investment discretion. Through our Platform, we provide Sponsors with an innovative way to access Investors actively seeking to participate in investment grade real estate transactions. Andrew is the founder and CEO of BullsBridge Capital and serves as Chairman of the Investment Committee. He is responsible for all aspects of the business including executing the investment decisions of the Investment Committee, as well as shaping and implementing the strategic vision of the Company. Previously, Andrew was Managing Partner at Cogent Capital and Real Capital, both real estate private equity firms. 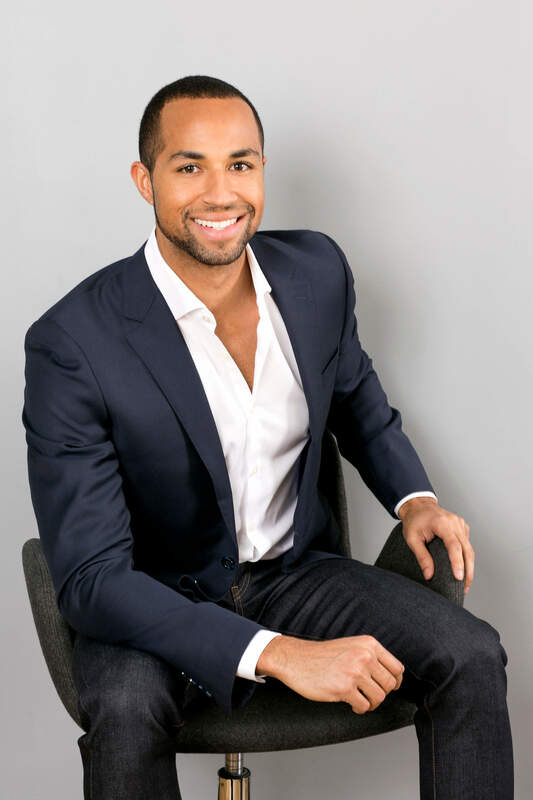 Andrew began his career at JP Morgan within their Technology M&A Group and at Citibank within their Private Bank. Andrew earned a JD/MDA from New York University and BA in Philosophy from Middlebury College. He is a Member of the Board of Trustees of the New York University School of Law. He is also a Member of the Board of Directors of the Haymakers for Hope Foundation. Previously, Andrew was a firefighter and a USA amateur boxer. Amiko is the COO of BullsBridge Capital and is a member of the Investment Committee. She is responsible for the operational, financial, and business planning activities of the Company. Additionally, she is responsible for implementing and managing technology development at the Company. Previously, she worked in real estate private equity at The Carlyle Group and JPMorgan, and was a founder and COO of two previous startups. 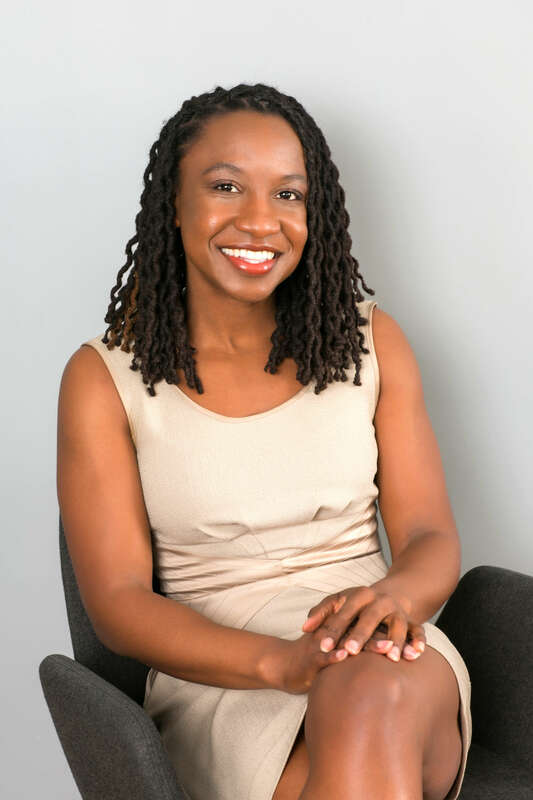 Amiko earned an MBA from Harvard Business School and a BA in Political Science from Harvard College. Amiko enjoys power lifting, completing obstacle course races, and volunteering with children. 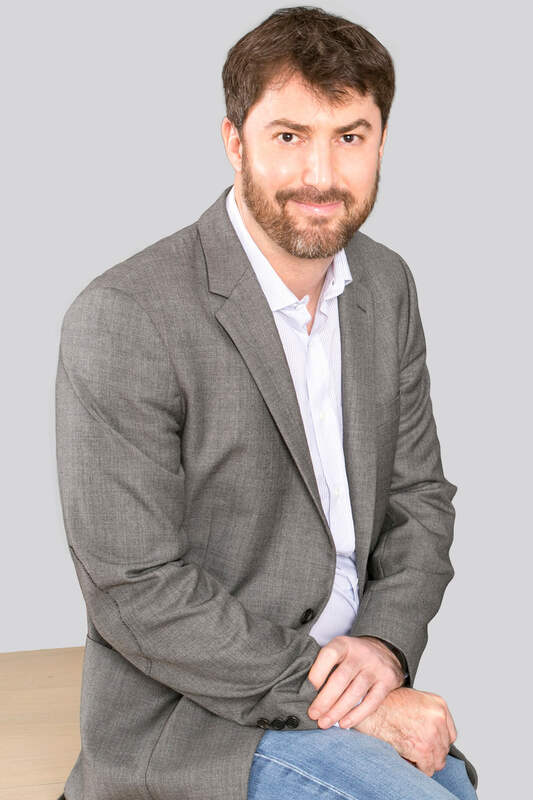 Brett is the Director of Investor Relations at BullsBridge Capital where he is responsible for client relationships, business development, and marketing. Additionally, Brett is responsible for overseeing the day-to- day development of the investment platform. Prior to joining BullsBridge, Brett worked at Emigrant Bank. He earned a BSBA in Finance from the University of Florida. Brett is a two-time Olympic Swimmer and outdoors enthusiast. 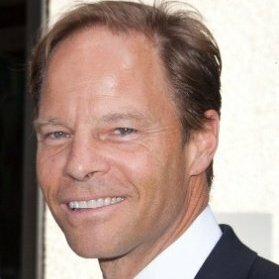 Joe is Senior Advisor to BullsBridge Capital and a member of the Investment Committee. He is responsible for sourcing new investment opportunities as well as developing and maintaining the Company’s institutional capital and Sponsor relationships. 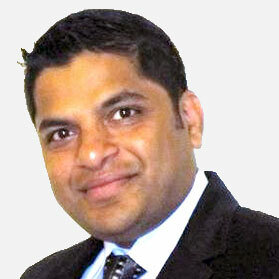 Additionally, he advises Senior Management on strategic matters and initiatives. Joe is currently the CEO of Amstar Group, LLC, a fully-integrated real estate investment manager with $1.9 billion AUM. Before joining Amstar, Joe founded Black Walnut Capital LLC, was Partner, President, and COO of O’Connor Capital Partners, CIO of The City Investment Fund, LP. 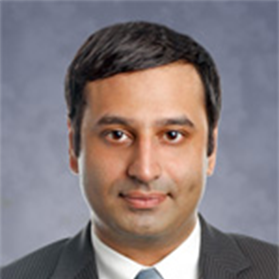 He was an executive director and senior acquisitions officer of the Morgan Stanley Real Estate Fund. 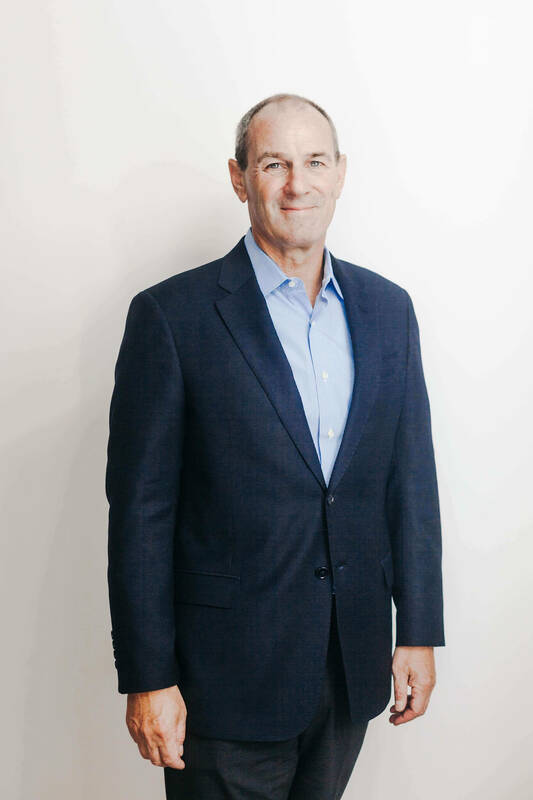 Throughout his career, Joe has overseen in excess of $8 billion in real estate transactions. Joe earned an MBA from the University of Virginia and a BA in Architecture from Cornell University. 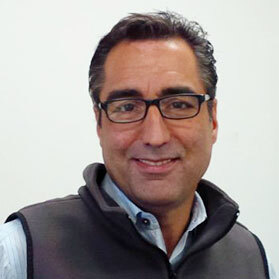 Joe is a full member of the Urban Land Institute (ULI) and sat on the Executive Committee of ULI’s NY District Council. 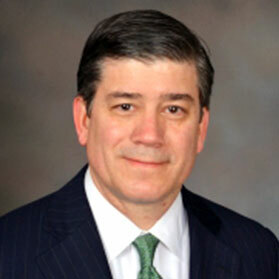 Keith serves as Outside General Counsel for BullsBridge. 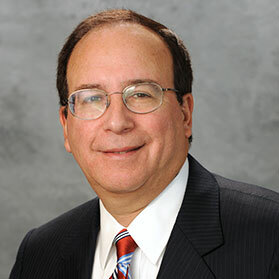 He is an attorney and private equity professional with a career spanning 30 years. Keith’s legal practice focuses primarily on representing business and real estate private equity firms, entrepreneurs and Investors, covering fund formation, capital raising, investment acquisitions and divestitures, governance, and related securities and regulatory matters. Keith served as Managing Director and the co-portfolio manager of the real estate debt investment fund Sponsored by Harbinger Capital Partners, a multi-strategy hedge fund. 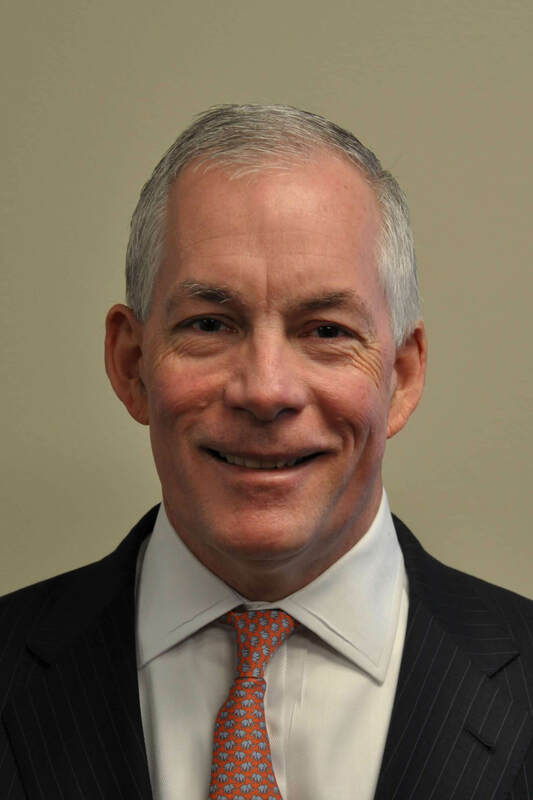 Previously, Keith was a Managing Director at Kimco Realty Corporation and at National Financial Companies/Pembroke Companies Inc., and practiced law at Weil, Gotshal & Manges in New York. Keith earned his BA from the University of Michigan and a J.D. from Emory University School of Law. Access the BullsBridge Platform now to view exclusive deals.